As a ranking member of the House Foreign Affairs Committee, U.S. Rep. Eliot Engel has seen relations between the U.S. and Mexico improve over the past decade. Now, with President Donald Trump proposing to build a wall along the U.S.-Mexican border, Engel fears that progress could be in jeopardy. 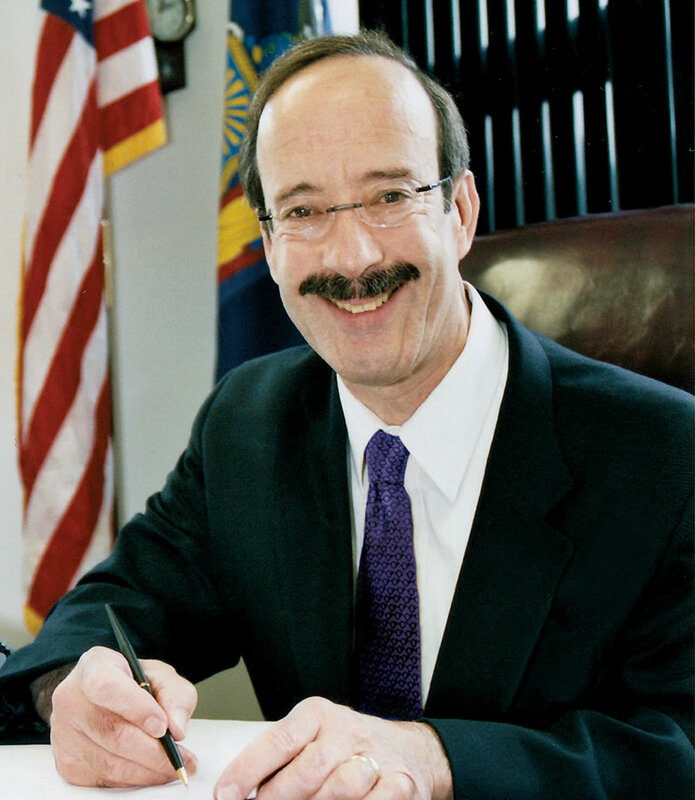 U.S Rep. Eliot Engel represents New York’s 19th congressional district. Engel visited FIU recently to discuss the future of U.S. policy toward Latin American and the Caribbean. FIU’s Kimberly Green Latin American and Caribbean Center sponsored the event as part of its Governance and Security Program. The former chairman of the Western Hemisphere Subcommittee, Engel has consistently called for stronger U.S. relations with Latin American and the Caribbean. Engel said he disagrees with the president’s orders to ban individuals from seven predominately Muslim countries and to block all refugees from entering the United States. Instead of restricting immigration, Engel said he believes the Trump administration should work toward policies to improve security in the region, reduce drug trafficking, increase economic cooperation and most importantly promote stronger engagement in Latin American countries going through political or economic crisis. When asked about President Trump’s executive order directing the government to punish sanctuary cities – and Miami-Dade County Mayor Carlos Gimenez’s order to comply with Trump’s plan – Engel said he will continue to fight for sanctuary cities. Ultimately, Engel said he advises the Trump administration to be careful with its ties to Mexico and the rest of Latin America.